The three partners of Resistance Technology Ltd were previously senior managers with Thomas French & Sons (Electrical) Ltd prior to that company withdrawing as a market leader from the industry in 1990. 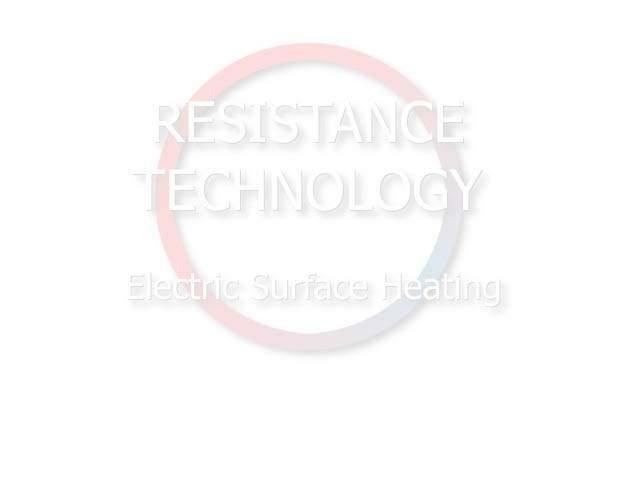 Many of the original products manufactured by Resistance Technology Ltd were based on similar products previously manufactured by Thomas French & Sons (Electrical) Ltd.
Our expertise in the field of Electric Surface Heating (including Trace Heating), tape weaving and braiding have helped us to develop improved methods of manufacture and completely new products . Our commitment to manufacturing superior quality products and paying continuous attention to customer service have enabled us to grow steadily. We have obtained BASEEFA approval for one of our products and EECs have also approved our quality systems within the scope of BS EN ISO 9002. The current range of our manufacturing covers Electric Heating Tapes & Cables, Silicone Heating Pads and Fibreglass Heating Blankets in addition to our speciality Sacrificial Plastic Implant Welding Tape. Our products, manufactured by ourselves here in Manchester reach every corner of the world exporting as we do to over 20 countries worldwide but still maintaining a personal service to all at very competitive prices. Why Electric Surface (or Trace) Heating? Types of Electric Surface Heating Products?